The artwork is in, the posters are being printed, the t-shirts are almost ready and DIASPORADIC679 is almost ready to go! 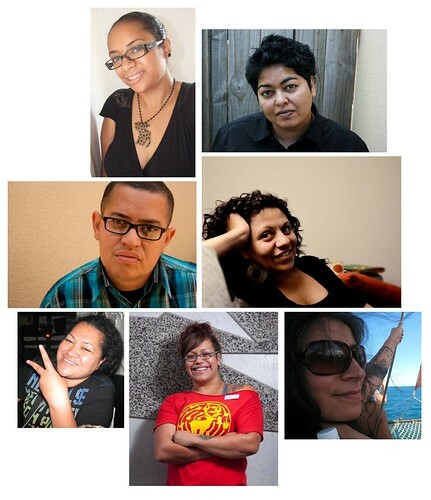 A pretty extraordinary project, DIASPORADIC679 brings together the work of seven Fiji women artists based in Canberra and Brisbane, Australia; Hawai’i; Waikato and South Auckland, Aotearoa. Linked through Twitter, Facebook, email and many, many text messages, this project has become a reality through a lot of hard work from each artist. 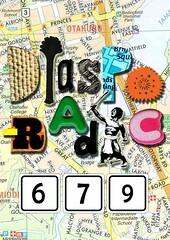 We’re so excited to take DIASPORADIC679 to the streets of Otahuhu in 5 days time!